If you use the free edition of Microsoft OneNote 2013 for Windows, Microsoft has some good news for you. 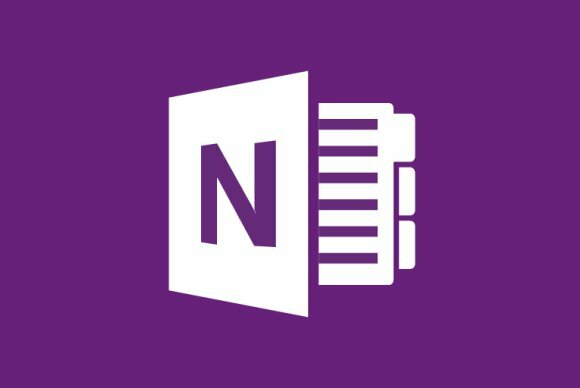 In a blog post published Friday, Microsoft’s OneNote Team announced that it had lifted the feature restrictions that previously applied to the freebie version of Microsoft’s venerable note-taking app, bringing the free “personal use” edition more in line with the premium paid edition. According to Microsoft, the updated free edition of OneNote will let you password-protect sections of your notebooks, view prior versions of a page, record audio or video in a notebook (and search your recordings), and embed other Office documents into your notes. The free edition of OneNote comes with 15GB of cloud storage space through Microsoft’s OneDrive service, and lets you save your documents either to your computers hard drive or to your OneDrive account (handy if you use OneNote on multiple devices). However, as WinSuperSite notes, saving your notebooks to a network drive, SharePoint, or OneDrive for Business account requires the paid premium version of OneNote. Head on over to the OneNote site to take it for a spin.